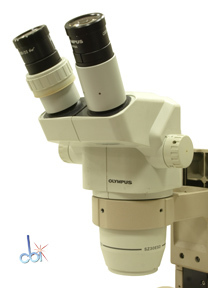 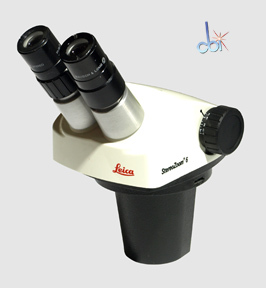 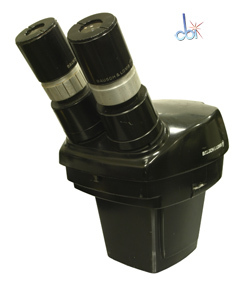 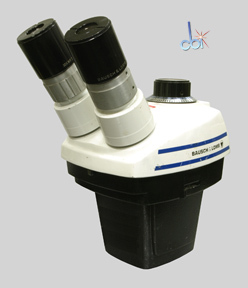 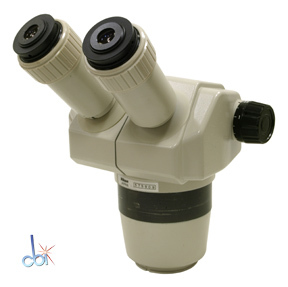 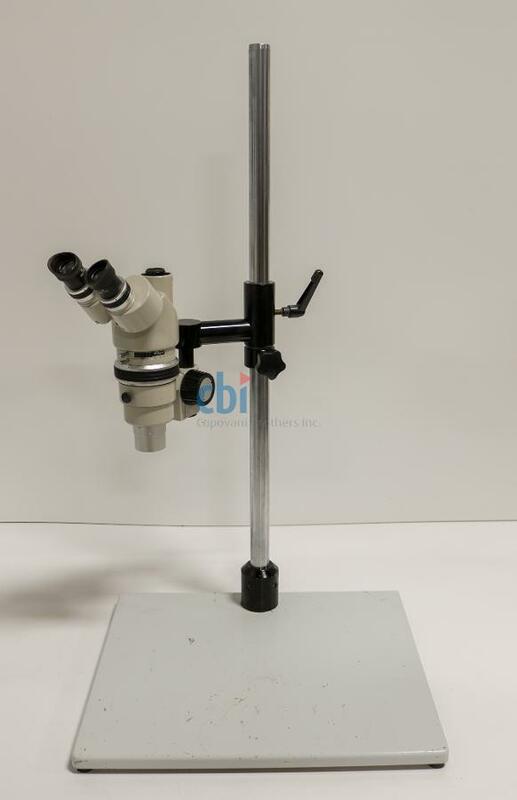 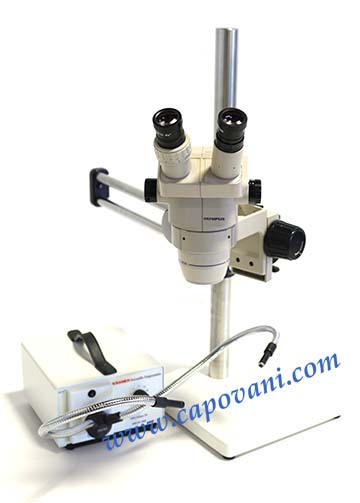 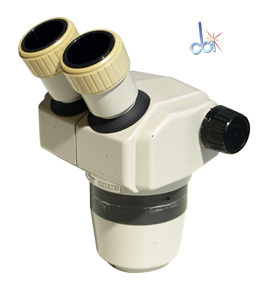 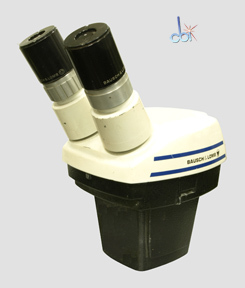 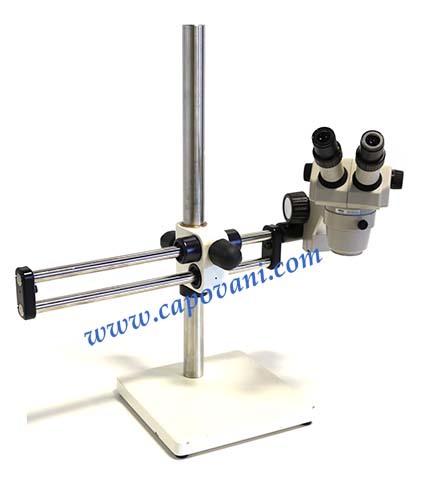 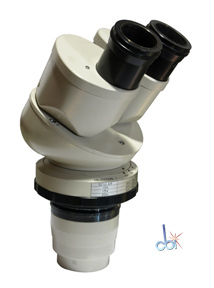 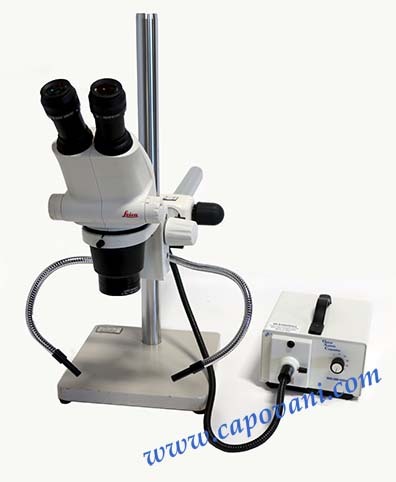 Show other product types under Light Microscopes Capovani Brothers Inc. stocks a variety of used stereo microscopes with many different magnification ranges. 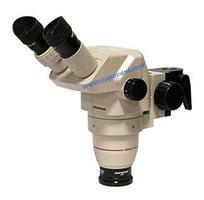 Typical manufacturers include Bausch & Lomb, Leica, Nikon, Olympus, Wild, and Zeiss. 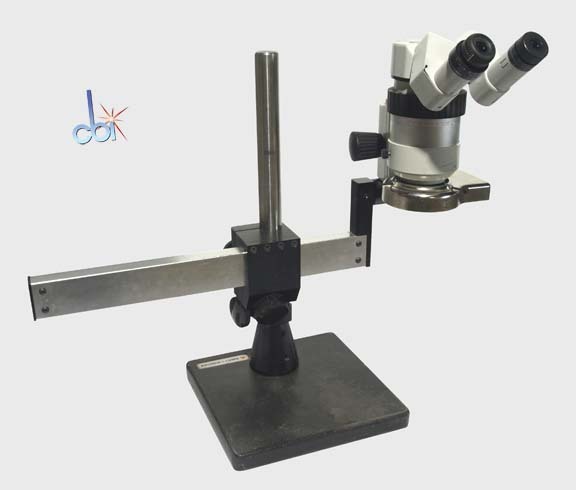 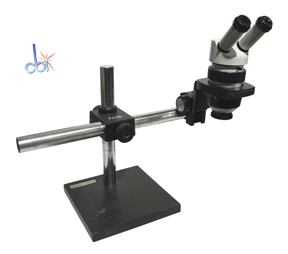 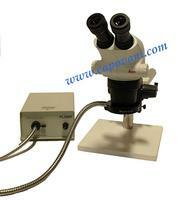 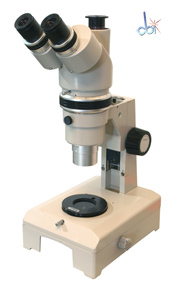 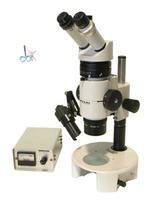 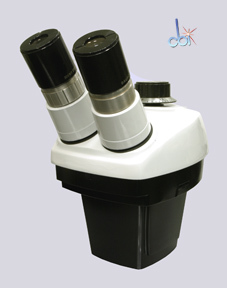 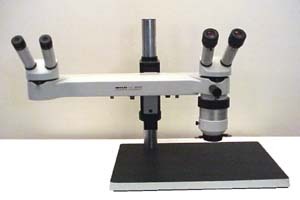 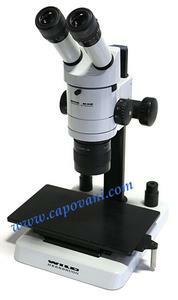 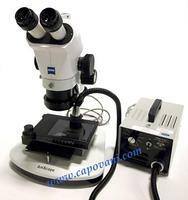 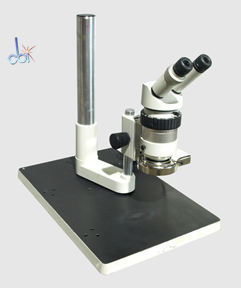 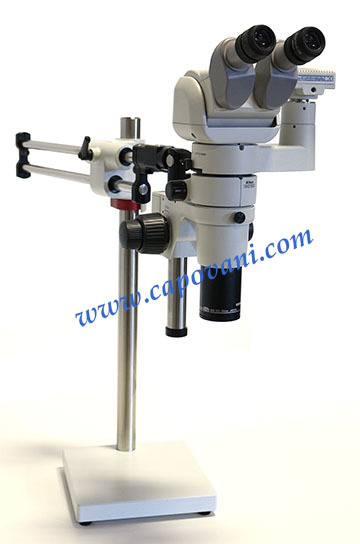 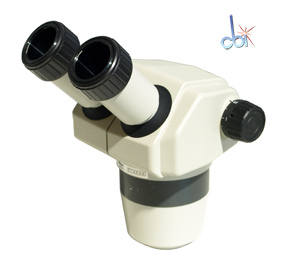 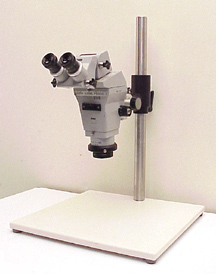 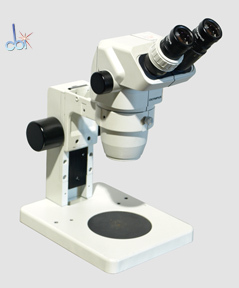 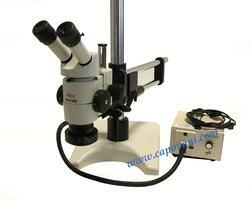 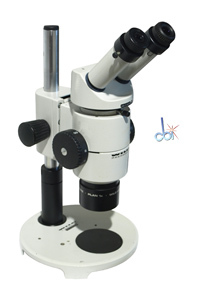 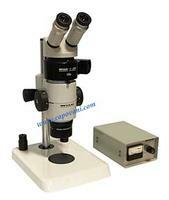 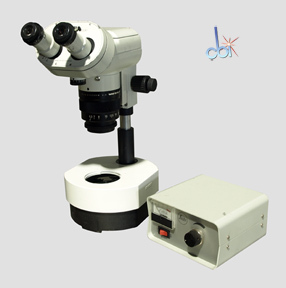 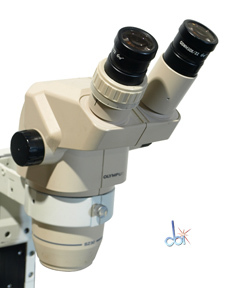 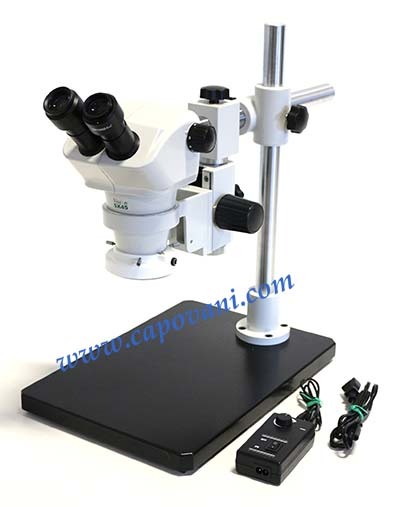 We offer many different types of microscope parts and accessories. 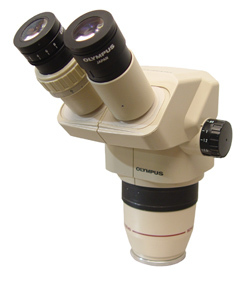 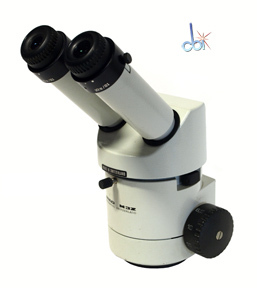 Visit our Microscope Parts and Accessories category for our current inventory. 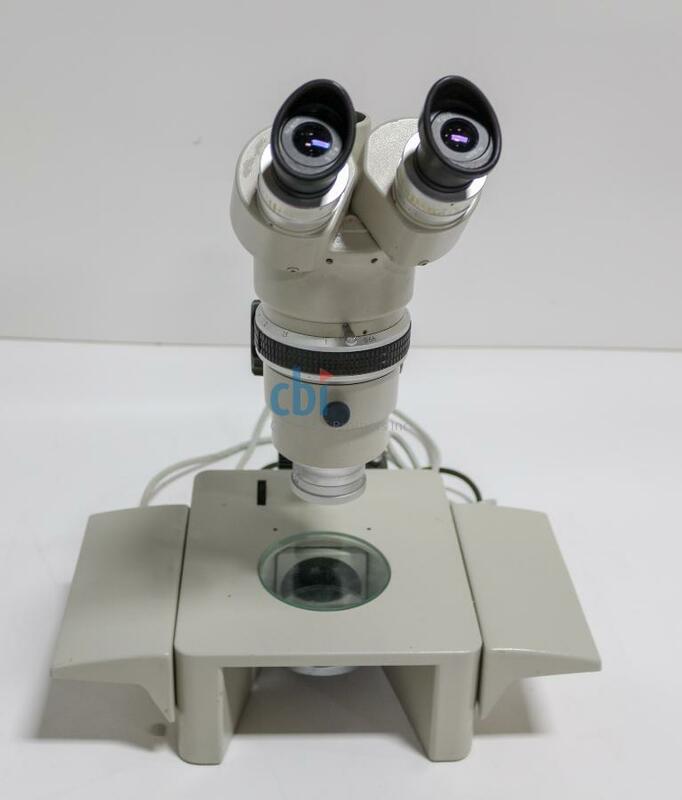 Visit our Used Microscopes Refurbishment and Functional Testing Procedures page for information about the testing and refurbishment of used stereo zoom microscopes. 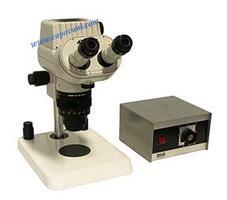 Click Compare Items to compare the full details of up to 5 items.